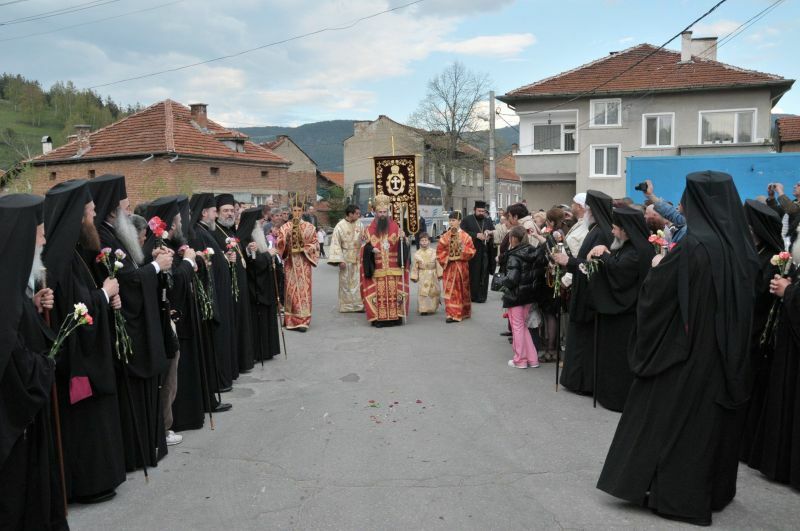 Celebrations in Bulgaria honoring the recently glorified New Martyrs of Batak have concluded. Representatives of the Constantinopolitan, Alexandrian, Antiochian, Russian, Bulgarian, Serbian, Romanian, Cypriot, Greek, Albanian, Polish, Czechoslovak, and American Orthodox Orthodox Churches participated in the celebratory services, while the Bulgarian government, to mark the occasion, returned Holy Resurrection Church in Batak to the care of the Bulgarian Orthodox Church. More (in Bulgarian) here.